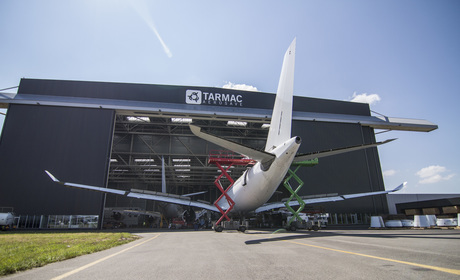 Our mission is to take care of your aircraft at every stage of its life cycle offering storage, maintenance and recycling solutions. Join us on board to tackle exciting challenges ! We aim to exceed quality expectations of our customers and to meet regulatory and safety standards.